The Conservation Finance Alliance (CFA) is looking for an experienced Executive Director to drive, with members, the transition of the organization and the setup of the new Secretariat; develop its membership base, partnerships, reinforce networking activities, develop fundraising options and financial sustainability. She/He will implement the set of innovative and structural activities of the newly approved project; and lead the positioning of the CFA as the port-of-call for Conservation Finance globally. Based within the Wildlife Conservation Society, which will provide hosting and some overall support, the Executive Director will head the Secretariat of the CFA. 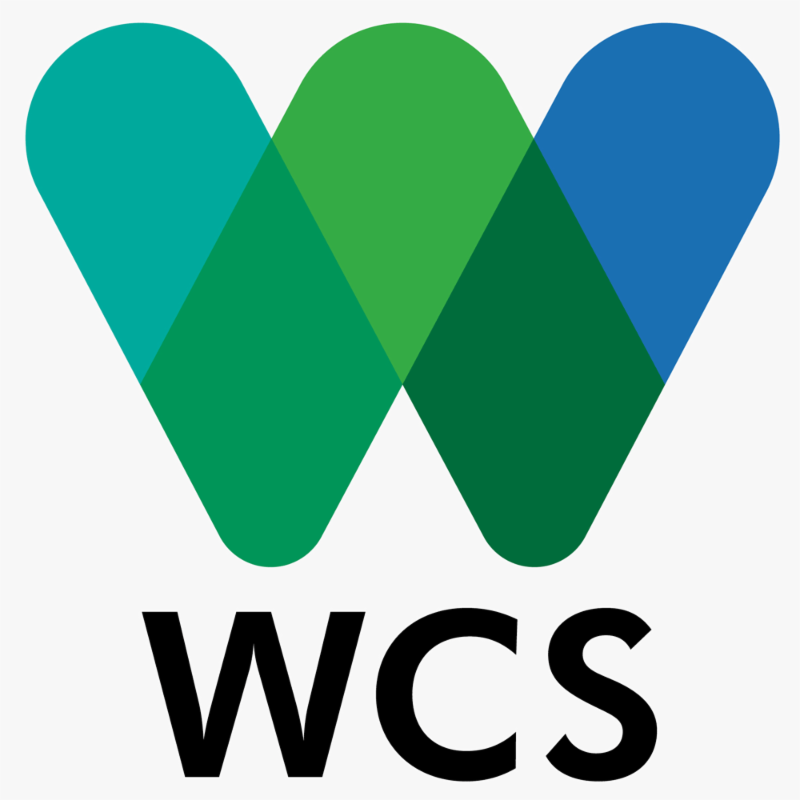 The Wildlife Conservation Society (WCS) is looking to fill a Technical Advisor Biodiversity Action Planning Central Africa position. She/He will lead on-site field operations and will oversee the implementation of the key Biodiversity Action Plan (BAP) components which include the improvement of the biodiversity baseline, the assessment of direct and indirect impacts on biodiversity and the identification of relevant and feasible mitigation measures to address these impacts. In coordination with the WCS country office and the Company in-country biodiversity manager, the technical advisor will develop detailed workplans and associated budgets to meet the contract expectations and keep the BAP on track to meet deliverables and timelines. She/He will also organize monthly update calls with the WCS Business and Conservation Director in the US to discuss progress and address issues that arise. The Wildlife Conservation Society is looking to fill a Marine Technical Advisor position. She/He will support a team of government and other NGO partners in the design, evaluation and implementation of a marine spatial plan. The Marine Technical Advisor will coordinate and support the design of a national fisheries strategy, as well as a national plan of action to address illegal unreported and unregulated fishing with the Direction of Fisheries. She/He will also provide technical assistance to the Direction of Fisheries to establish a database to manage and monitor fisheries licenses and infractions to increase transparency in the fishing sector. 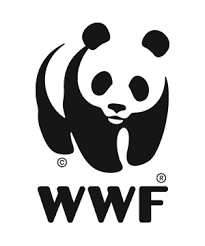 The World Wildlife Fund is looking to fill a Law Enforcement Advisor position. She/He will assist the Park Manager and park staffs implement a law enforcement strategy for protecting and managing this large conservation initiative in the Salonga National Park and surrounding landscape. The Law Enforcement Advisor will provide training and supervision in recording illegal activities, crime scene investigations, recording evidence, management of suspects both in the field and at the park HQ and following the legal process of initiating prosecutions and develop and implement a system of intelligence. She/He will also update, manage and supervise the communication system throughout the park. The International Union for Conservation of Nature (IUCN) is looking to fill a Senior Programme Officer position within the Conservation Areas and Species Diversity Programme. She/He will ensure the implementation of existing Conservation Areas and Species projects in accordance with the project documents, supporting agreements (e.g. contracts, MOUs, PAs, IAs etc. 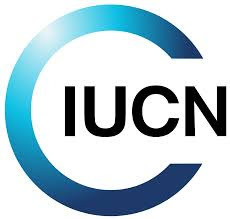 ), annual work plans and the procedures of IUCN. The Senior Programme Officer will also ensure the collection, collation, and reporting of all project data and documents, and be responsible for the submission of technical progress reports according to the agreed formats and deadlines. This position is open to South Africa Nationals, Zimbabwe Nationals or those with the right to live and work in either South Africa or Zimbabwe. The International Fund for Animal Welfare (IFAW) is looking to fill a Chief of Party position. Her/His primary responsibility will be to successfully implement and integrate a project with six core activities and support IFAW's existing related efforts in Malawi and Zambia to combat wildlife crime. The Chief of Party will ensure effective coordination of activities with relevant partners, Zambian and Malawian government agencies, civil society and business organizations, international donor institutions and other United States Agency for International Development (USAID) and United States Government funded initiatives to maximize resources and avoid duplication of effort. She/He will also oversee total compliance with IFAW and USAID regulations in all aspects of program implementation. The Civil Society Environment Fund 2 is looking to fill a Fundraising Consultant position. 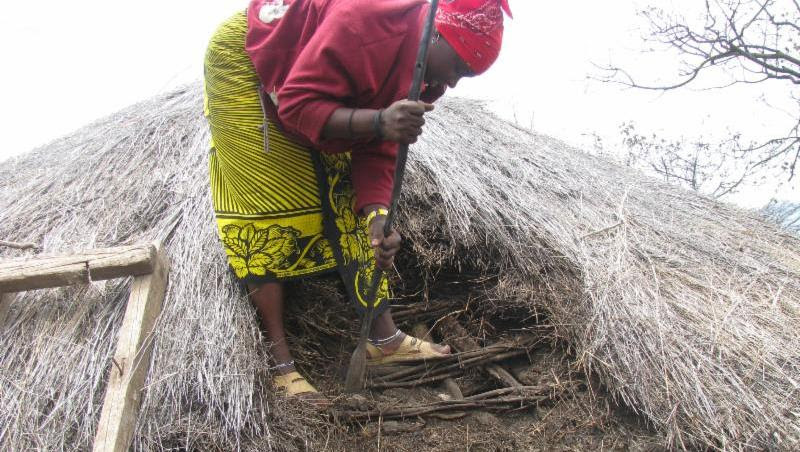 She/He will develop a solid understanding of the current fundraising capacity of the Kasanka Trust Limited (KTL), including its two sister trusts (UK and Netherlands), analyze the current strategic angles and approaches used by KTL to raise funds as well as review the conservation financing landscape available to KTL. The Fundraising Consultant will carry out a critical review of the various documents that have been prepared by KTL to guide its development (e.g. 5 year strategic plan) and draft strategies or plans intended to guide fundraising. She/He will also produce a short completion report with recommendations on how to optimize the implementation of the new strategy.